We can build concrete sectional buildings of any size and specification. Whether that’s to park a vehicle, store items or be a workshop – home office. We have several designs including our top of the range “Bontoft” and “Woodall Spa”. 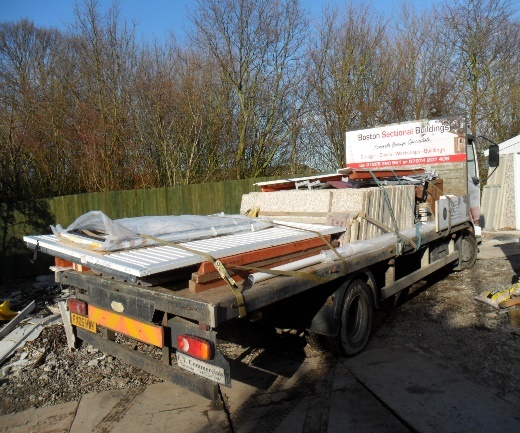 New buildings require a flat and level concrete base and we can provide this as an additional service in some circumstances. 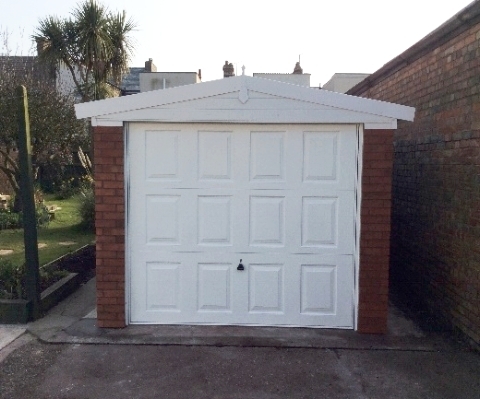 Perhaps you don’t need a new garage and you just need to repair your existing building. Is it looking tired and worn needing a little make-over? We can replace roofs, doors, windows, soffits, guttering and individual panels, or replace existing front posts with brick effect posts. We can extend most garages so if you are struggling for space or have changed your vehicle and it no longer fits we can help. Extensions can be made width or lengthwise as you require. 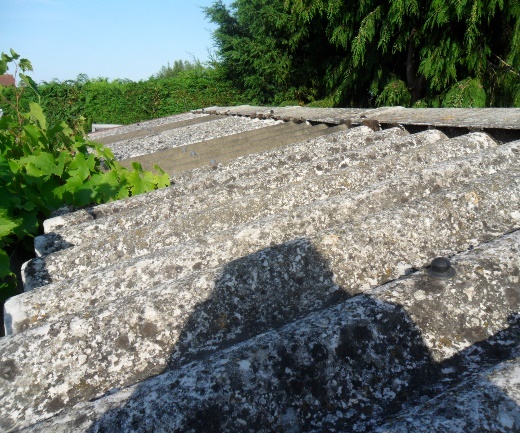 We can dismantle and dispose of your existing buildings whether you are purchasing a new building from us or not. If you need your existing building moving, perhaps you are moving housing or redesigning your property, we can assist you. Please refer to our brochure for more details on all of the above and we can provide free quotes for all work with no obligation.